The Service Team have finished another fantastic refurb. 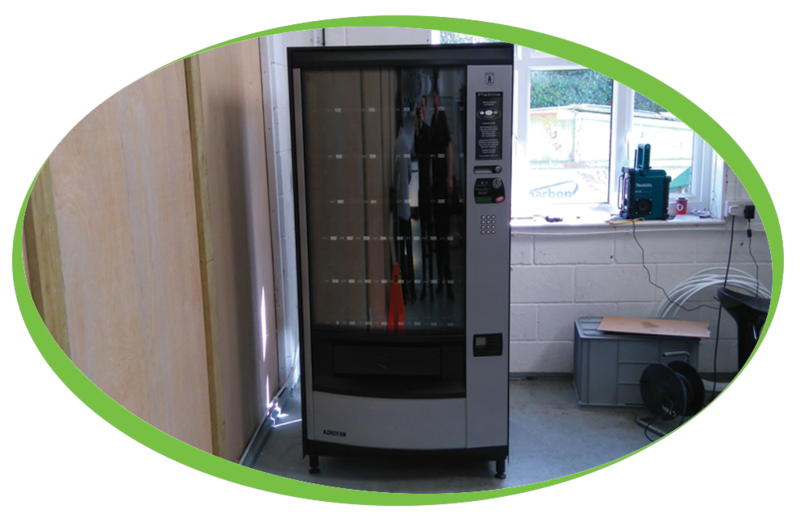 We received a hard working Azkoyen Palma vending machine in need of some repair, when it arrived at Coffee Solutions it went straight into our workshop. The machine had a complete strip down and has been rebuilt from there, every part carefully inspected and replaced where required by our experienced engineers.